Development of technology and investment in the space industry is now bringing the price of space travel down, and it won’t take long until it will be accessible also to non-millionaires. 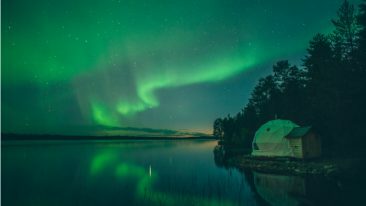 The community lead by the Finnish company Cohu Experience has exceedingly high ambitions: it wants to make space travel accessible – to anyone. 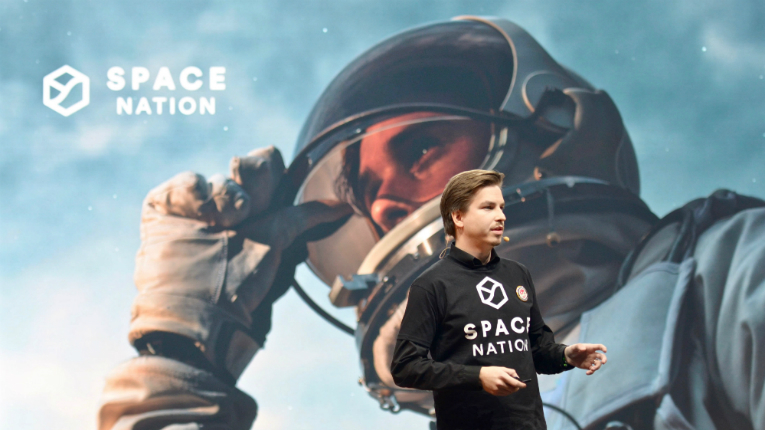 “Shooting for the stars” may be a cliché in the start-up world, but in the case of Space Nation the expression turns out to be entirely accurate: the initiative aims to help open up space travel to the general public. The project’s first major announcement happened at Slush in December, where the first participating organisations from the space industry were revealed. However, Cohu Experience, the Finnish company leading the efforts, has been developing the initiative under the radar already for a couple of years. The larger context behind Space Nation is the commercialisation of space flight, which is making space travel increasingly affordable. 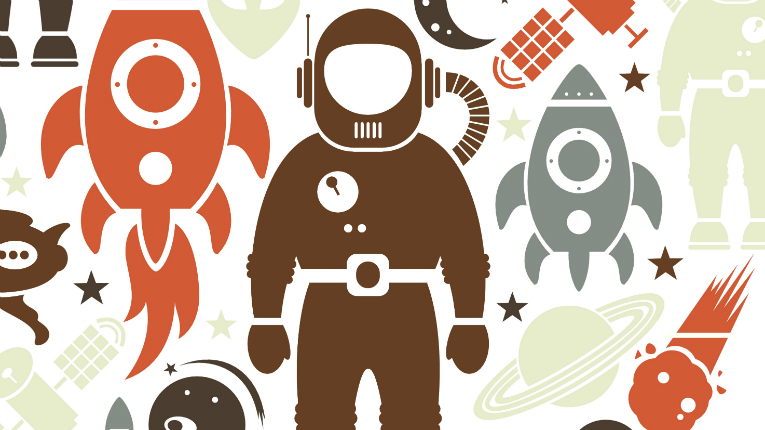 Space Nation aims to become a key actor in the commercial space flight area in the long run. The first phase of Space Nation will be its astronaut training programme, which is set to kick off later this year with the launch of a mobile application. 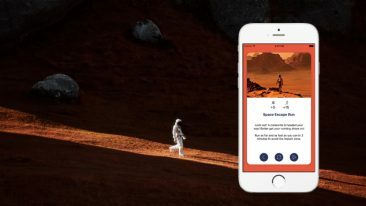 With the app, participants will be able to practice the physical and mental skills necessary for space travel, ranging from social and teamwork abilities to problem-solving and decision-making skills. Anyone from around the world can download the app and take part, and the participants with the best scores will eventually be invited to a physical boot camp, followed by a three-month training process. The candidates will compete against one another, with the winner getting a trip to space as the prize. “Many presume that to fly to space you need superhero physique and intelligence, but in reality, acquiring the required skills is not so demanding,” Vähä-Jaakkola says. Space Nation plans to turn the astronaut training programme into an annual competition: the first year one person will win a suborbital flight, but once orbital flights become affordable in a few years, the winners will spend more time in space. A company with a staff of 15, Cohu Experience has put together a wide network of organisations in the space industry to make Space Nation possible. Axiom Space, for instance, provides astronaut training and flight opportunities, and is building a commercial space station where Space Nation astronauts will be sent to in the future. Also NASA provides training and educational material. More partnerships will be announced during this year. With space opening up to commercial opportunities, Vähä-Jaakkola points out that the potential is immense. 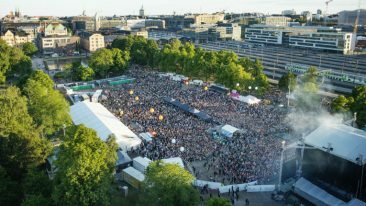 With space opening up to commercial opportunities, “We aim to become the missing link between the industry, brands and the general public,” declares Vähä-Jaakkola (pictured at the Slush launch last year).